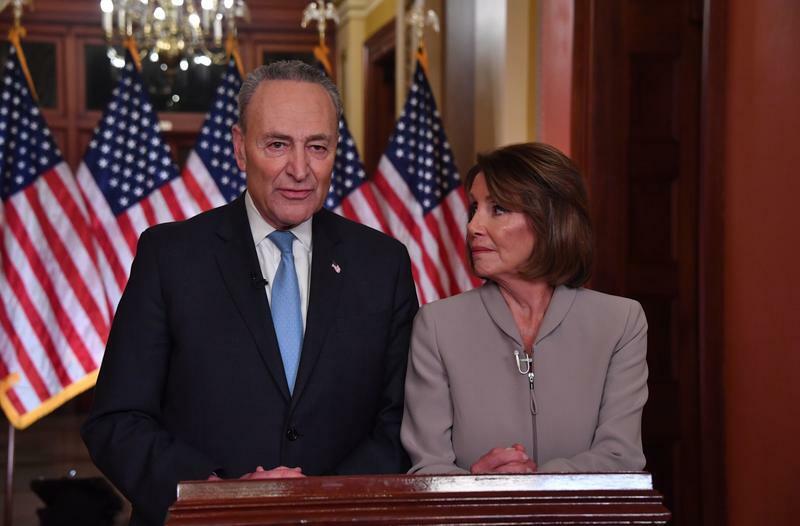 House Speaker Nancy Pelosi and Senate Minority Leader Chuck Schumer gave the Democratic response to President Donald Trump's remarks to the nation Tuesday night on his proposed wall on the U.S.-Mexico border. 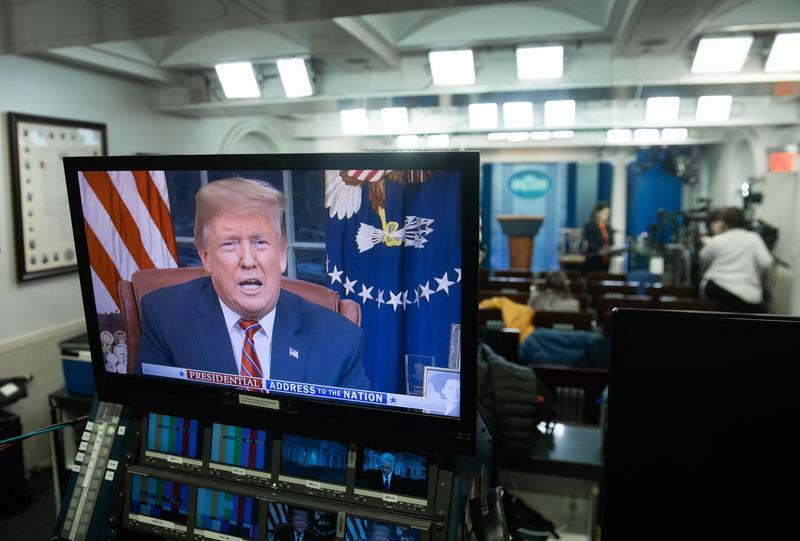 Pelosi said in her rebuttal that "we all agree that we need to secure our borders," that the president has "chosen fear" in making the case to the American people for the border wall and that Democrats "want to start with the facts." 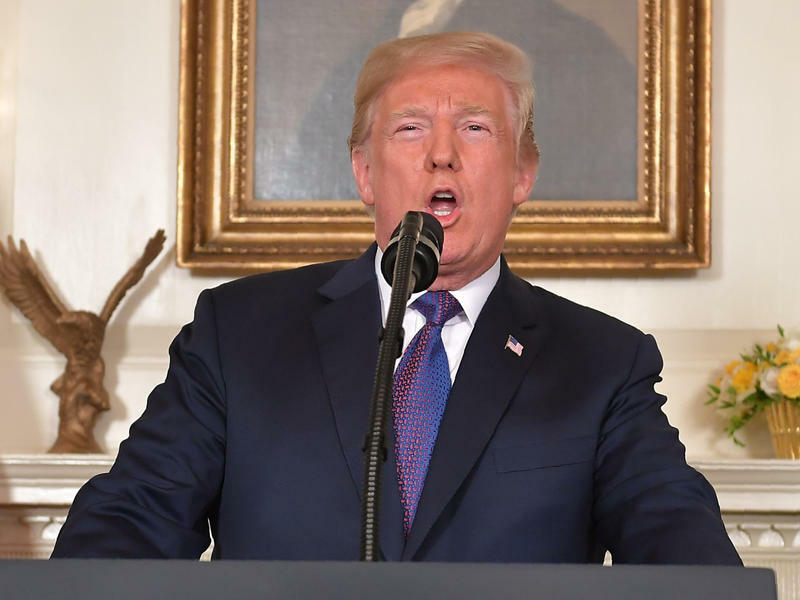 "The fact is, President Trump must stop holding the American people hostage, must stop manufacturing a crisis, and must reopen the government," she said.